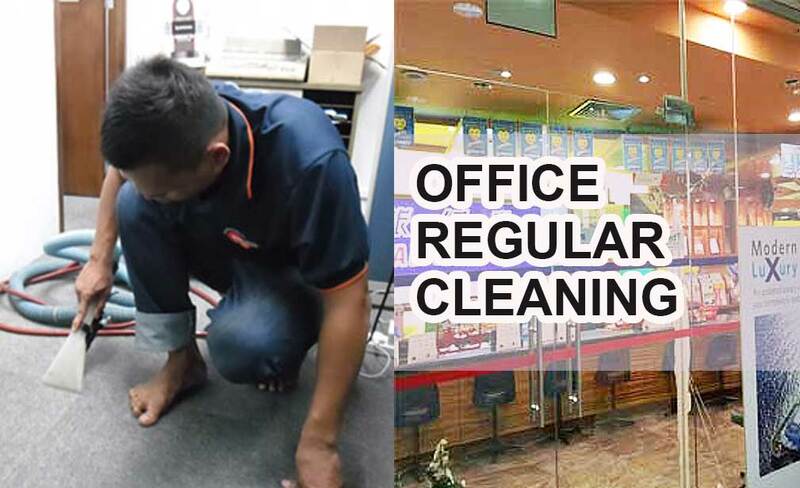 Home Cleanz offers long term office regular cleaning to maintain the cleanliness of the workstations and provide healthy working environment to our customers. Our cleaning specialists have many years of experiences and are well-trained to meet our customers requirements. We are always on the go to create welcoming offices at all times to make favorable impression for your guests. Homecleanz has more than 14 years of office cleaning experience, working with multinational companies as well as smaller independent businesses. Our skilled and well equipped team is here to offer quality service to fix the fittings and fixtures, changing of new light bulbs, realignment of cabinet hinges, touched up and re-lamination of furniture, and many more with the right tools to bring back the aesthetic look for your home. Our team will always conduct safety precaution to keep the surrounding safe while providing proper services to our clients. 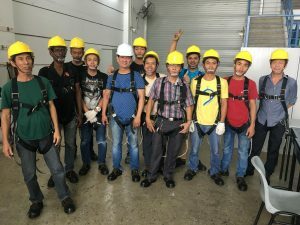 Under the Workplace Safety and Health (WSH) 2006 Act, Our Homecleanz staffs who perform metal scaffold erection in the building and construction industry have took the metal scaffold erector course to ensure safety on the job site. Providing a clean office environment is a key component to a modern, effective organisation. Cleanliness is of paramount importance to a company’s brand persona and client perception. It also has a major role to play for employee health and wellbeing and can directly influence productivity through the prevention of absences from work. Greater profitability: Instead of wasting time looking for documents, workers in a clean office get more work done, which helps with profitability in the long-term. The International Data Corporation found that untidy workplaces can lose out on £1.9 million ($2.5m) a year from lost productivity owing to searching for documents. Less absenteeism: An unclean working environment could result in staff falling ill and a high amount of sick leave being taken. Clean workspaces should help to cut down on absenteeism. Improved morale: Employees in a clean working environment are naturally likely to be happier than those in untidy environments, and employees who are happy in their work are likely to get more done than those who dislike their job.